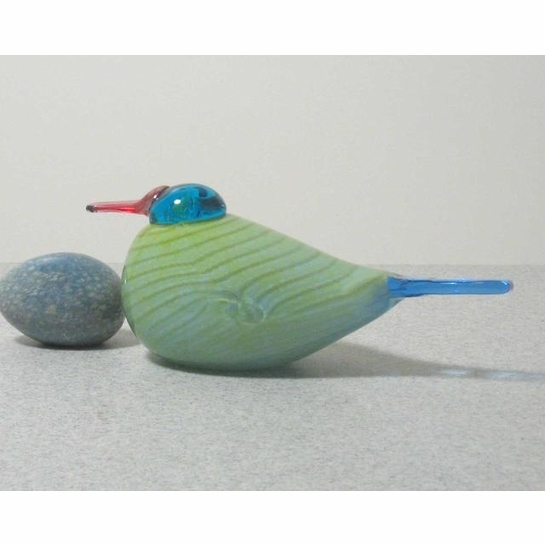 More about iittala Toikka Rainbow Bird As the name suggest, the Rainbow Bird (Sateenkaarilintu in Finnish) by Oiva Toikka celebrates the use of color in glass. 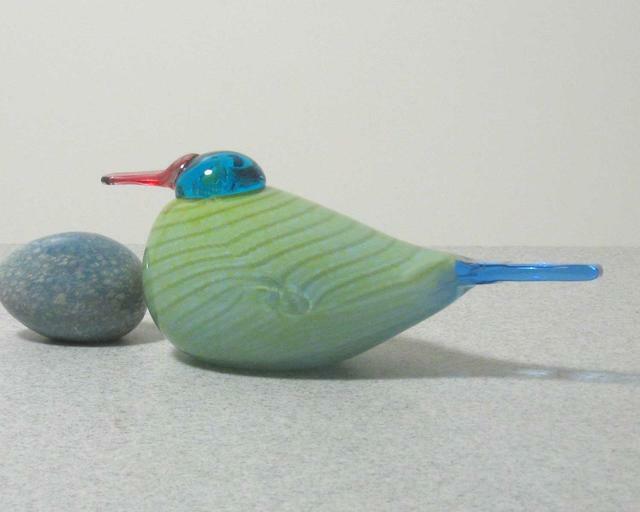 Released in 2007, the bird has a green body and blue head and tail. It's beak ranges from red to pink, and the tail seems purple in certain lights.